Retailers need channel partners’ help as they attempt to implement and maintain unified commerce platforms. That encouragement comes from EarthLink, which has teamed up with Boston Retail Partners (BRP) to launch “a true unified commerce platform.” EarthLink will provide its voice, network and hosting services – including SD-WAN – and BRP will provide consulting and implementation. 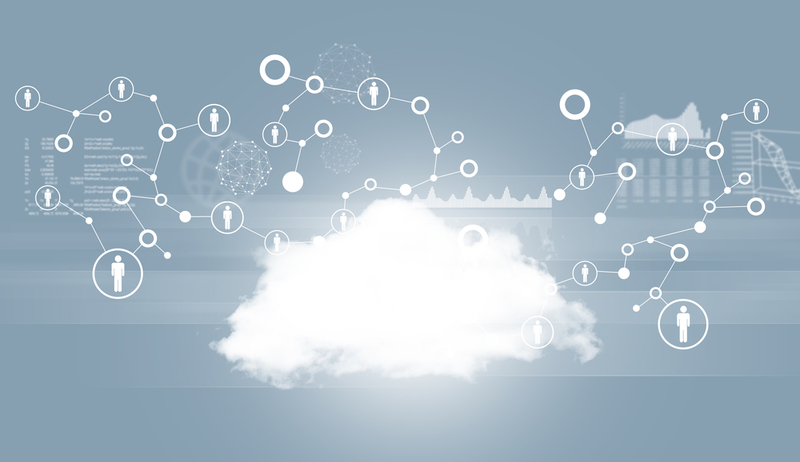 Greg Griffiths, EarthLink’s vice president of enterprise and midmarket marketing, says retailers face challenges in attaining unified commerce, due to the hybrid cloud environments they tend to operate. The survey found that omni-channel integration is a top priority for more than half (52 percent) of businesses. The majority surveyed – 71 percent – plan to have a unified commerce platform within the next three years; however, only 9 percent have one now. David Naumann, vice president of marketing for BRP, says most retailers are struggling to achieve a unified commerce platform. That’s because they’re trying to patch together various channels. “They have legacy systems that were built, in many cases, several years ago on technology that wasn’t designed to integrate different channels into the one system,” he said. Griffiths says this is an opportunity for channel partners, especially those who offer SD-WAN to help integrate channels. 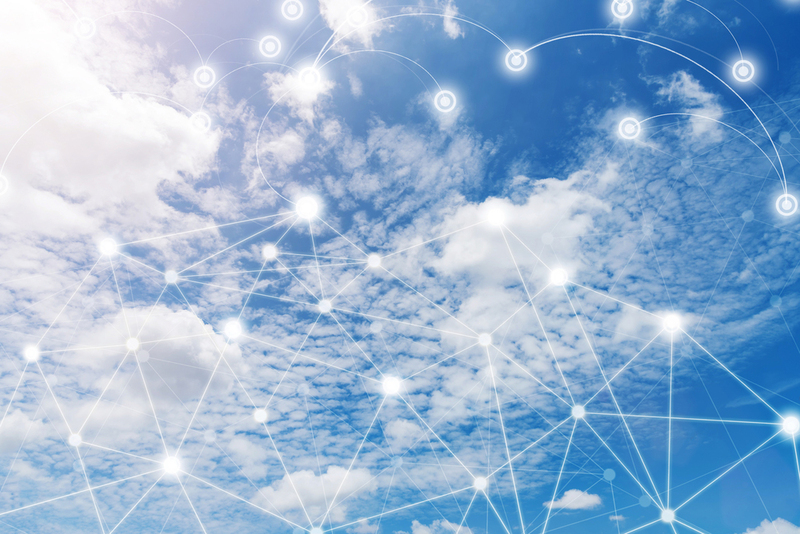 “Many retailers that are moving to a unified commerce platform, and that means they’re moving to the cloud, and that means they have to do something about their network. 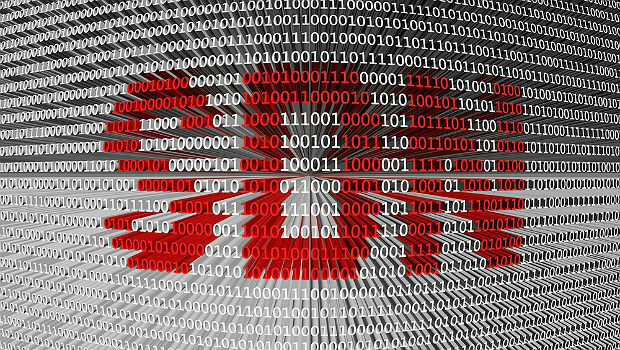 At the same time, a new technology – SD-WAN – is now out in the WAN marketplace with an estimated growth rate of 138 percent in the next three years,” he said. 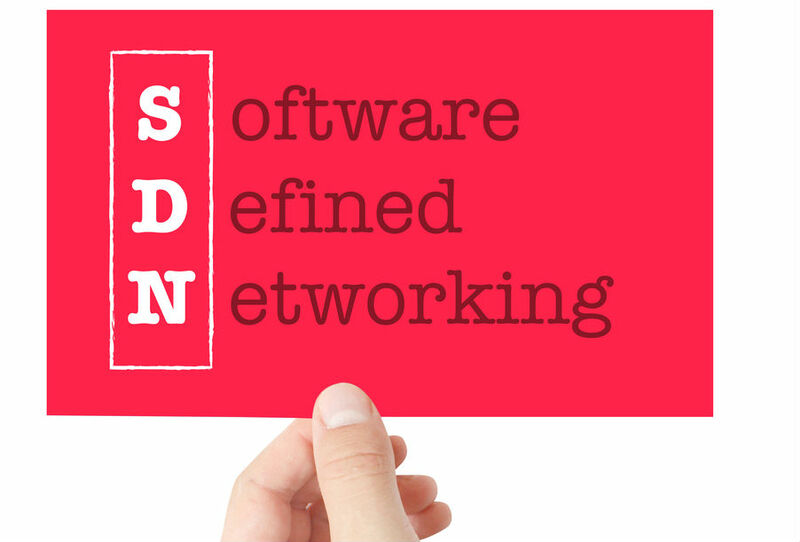 The advantage of SD-WAN, he said, is that it can go on top of an existing MPLS network. “That means they don’t have to wait for a particular customer of theirs to come out of term with another provider, and that in itself is a huge opportunity for channel partners, and they’ve latched onto it,” he said. The company launched a managed edge offering last year. Telesystem partnered with Versa Networks last year.